The Automatic Background Remover is a tool that you can use to remove the background from images and replace it with a white background instead. The Automatic Background Remover can be used on images that you would like to use as part of your template design, such as a logo, banner or a static image for the overall design. 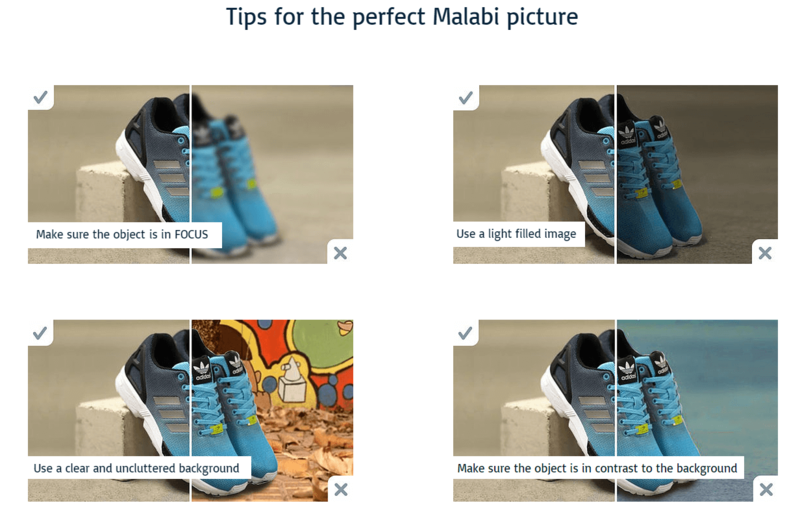 Note: The tool cannot be used outside of the template editor, and therefore cannot be used for the product images on listings. The background removal option will show up when you add an image to your template using the "Image" element. The "Image" element is found on the left-side panel of the template editor, under "ELEMENTS". Note: It will only work on new uploads, so make sure to upload the image directly to the template. It will not work with previously uploaded images (eg. from the "Photos" library). Which type of images will it work on? There are certain requirements that the tool requires in order to work.